A recent article in Quanta Magazine, which has been circulating around the internet through social media, reviews recent challenges to the idea that space and time are “fundamental components of reality.” A few sections of the article stand out to me as especially interesting when considered in light of spiritual and religious traditions across human culture. I’m including the quotes here without any further commentary other than to emphasize some phrases in bold. “Locality is the notion that particles can interact only from adjoining positions in space and time. And unitarity holds that the probabilities of all possible outcomes of a quantum mechanical interaction must add up to one. 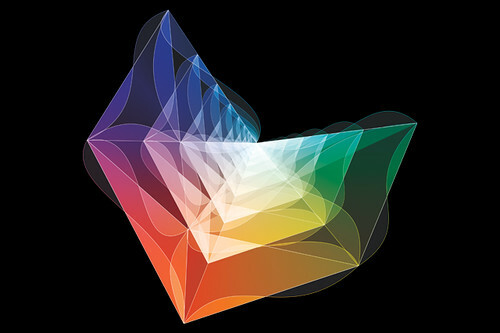 The concepts are the central pillars of quantum field theory in its original form, but in certain situations involving gravity, both break down, suggesting neither is a fundamental aspect of nature. 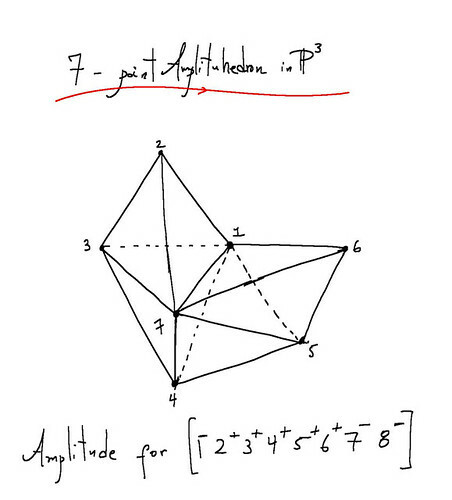 “Beyond making calculations easier or possibly leading the way to quantum gravity, the discovery of the amplituhedron could cause an even more profound shift, Arkani-Hamed said. That is, giving up space and time as fundamental constituents of nature and figuring out how the Big Bang and cosmological evolution of the universe arose out of pure geometry.